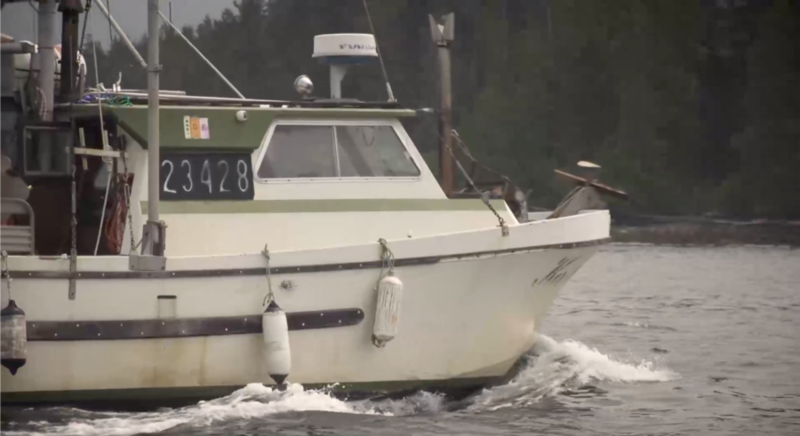 Join thousands of others who support small scale BC fishing families. 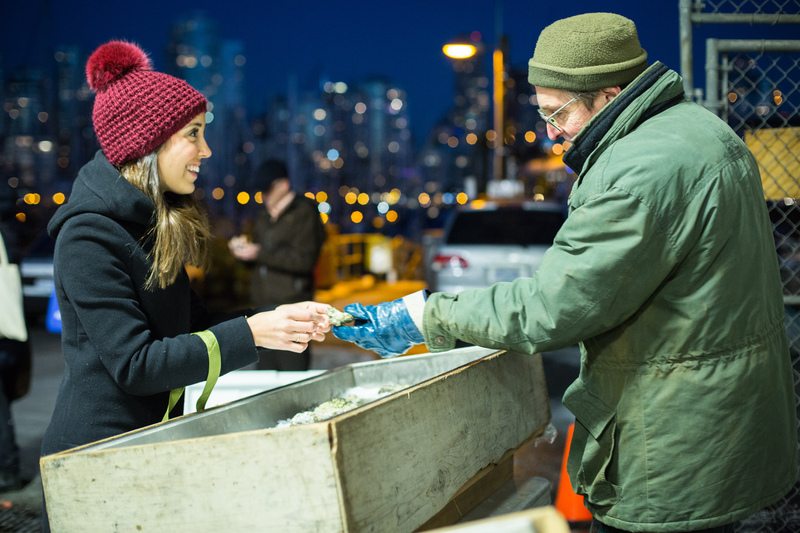 By becoming a member, you will not only enjoy fair trade, sustainable seafood, but you are pledging your support to BC fishing families who catch it for you. Learn More about our Values and the Positive Impact Our Members are Having! Sign up and pay before the season starts to secure your share of the catch. Don’t worry about guessing your perfect size; you can top up or rollover small unused amounts later. Our local, independent fishing families love working with us because we treat them with the dignity and humanity they deserve, paying timely, living wages, and helping with the steep upfront costs of fishing. We’ll help you eat with the ecosystem by explaining what your most abundant and sustainable choices are each year. Browse from our wide selection of both popular favourites and lesser-known delicacies you won’t find anywhere else and choose only what you want. 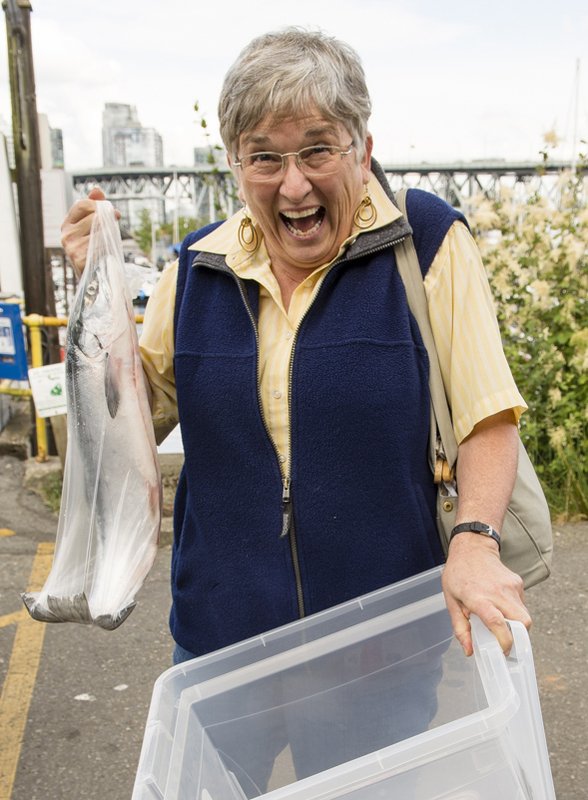 Collect your orders of wild, BC, Ocean Wise recommended seafood at multiple locations across Canada. 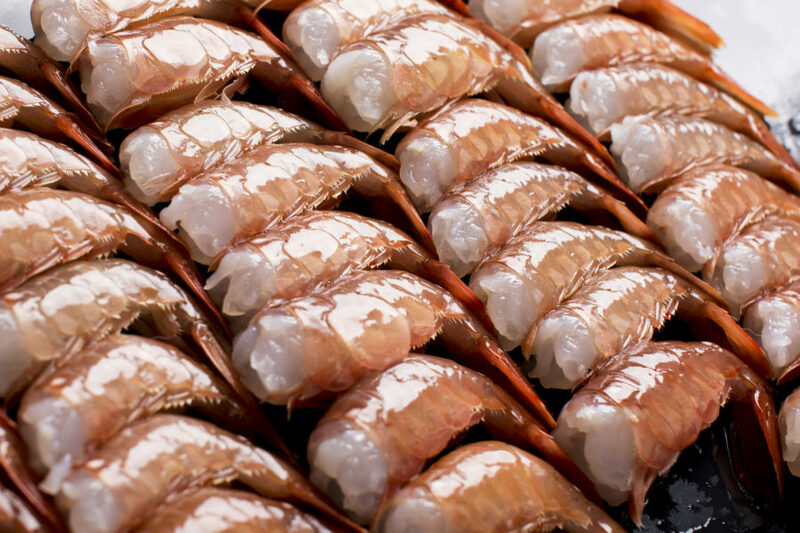 Our seafood is similarly priced to comparable products you might find elsewhere. We ask you to estimate how much you might spend on seafood over this year so our fishing families know how much to catch. Use the sliders to choose a share size and check out our FAQ for details about our annual membership fee. What seafood can I get? Take your pick from a huge variety of fresh, frozen, sushi-grade, whole, and portioned products as well as canned and smoked seafood throughout the year. You’ll be thrilled by the quality! 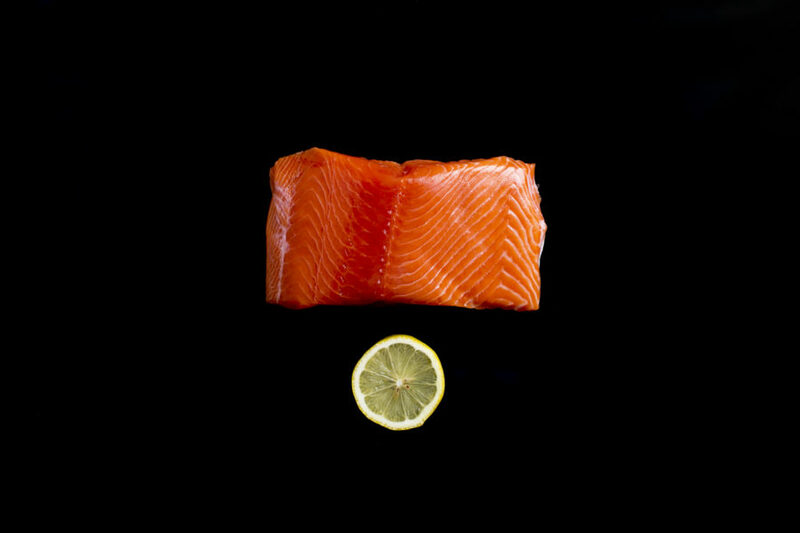 Choose from well-known favourites like salmon and halibut, and try out lesser-known, abundant delicacies like lingcod and pink scallops. We’ll teach you about what’s in season when, and give you recipe ideas to help you feel comfortable trying new things. Where do I collect my seafood? You don’t have to live by the coast to enjoy the very best seafood! We have carefully selected convenient pickup locations throughout Canada. Place your order and select your preferred pickup location. 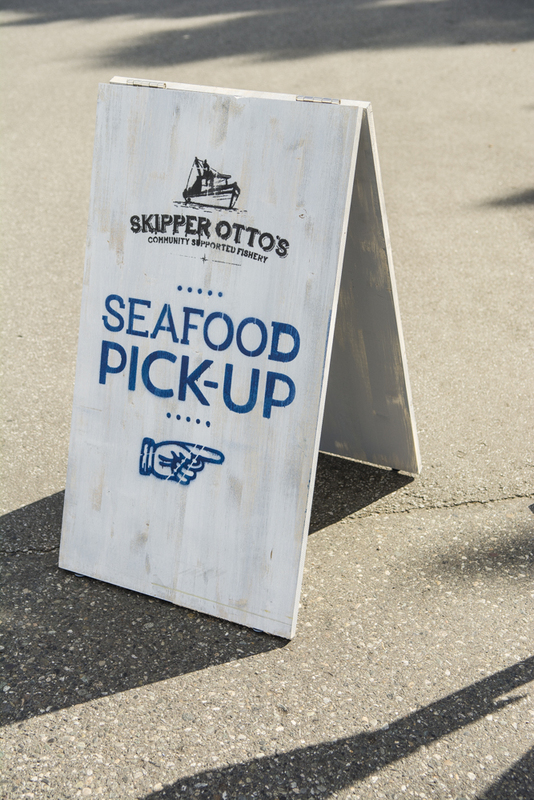 When it’s ready, just head down and grab your seafood. "Reading your regular posts about who is where and what's happening in the various fishing places is so special. Helps us feel connected to the coast, the cycles, and the fish we enjoy."